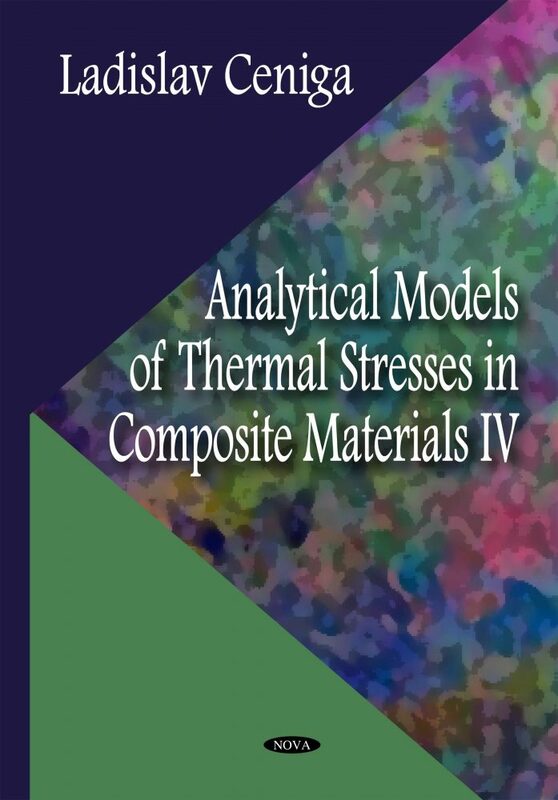 This book is the fourth volume in a series of books that present original results in the study of analytical models of thermal stresses in composite materials. Within the analytical modelling, two- and three-component composites are replaced by multi-particle-matrix and multi-particle-envelope-matrix systems, respectively, which consist of isotropic and/or anisotropic components represented by spherical particles (without or with an envelope of the particle surface) periodically distributed in an infinite matrix. In addition to the thermal stresses, analytical models of thermal-stress induced phenomena (crack formation, limit state, energy barrier, strengthening, lifetime prediction) are also discussed. Illustrative examples of applications of these analytical models are examined against real engineering materials (superconductive and structural ceramic composites). Results of this book are applicable within basic research (solid continuum mechanics, theoretical physics, materials science and engineering) as well as within engineering practices.